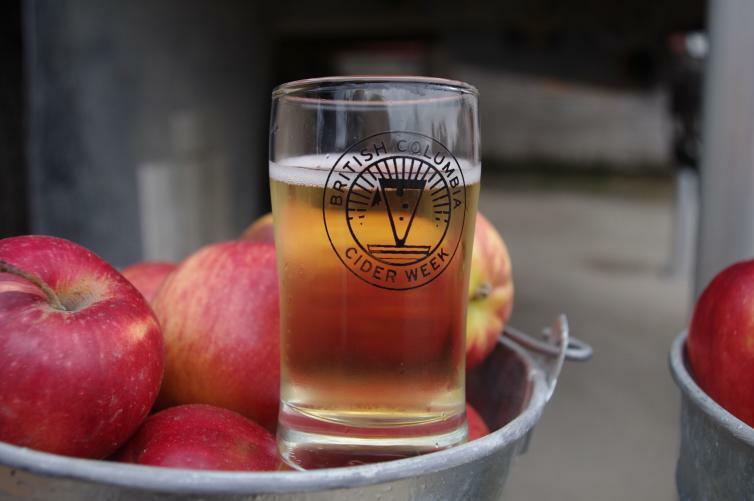 BC Cider Week is an annual event showcasing the best of BC cider. Two events are held in Kelowna each year to celebrate: BC Bacon & Cider Festival and Okanagan Cider Festival. Both events showcase some of the Okanagan Valley’s greatest gifts: great-tasting apples and pears, creative cider crafting, and inspired food pairings. The BC Bacon & Cider Festival features BC&apos;s very-best craft cideries pouring samples of their newest, tastiest ciders, paired with incredible bacon-inspired dishes prepared and served by Okanagan College Culinary Arts students. 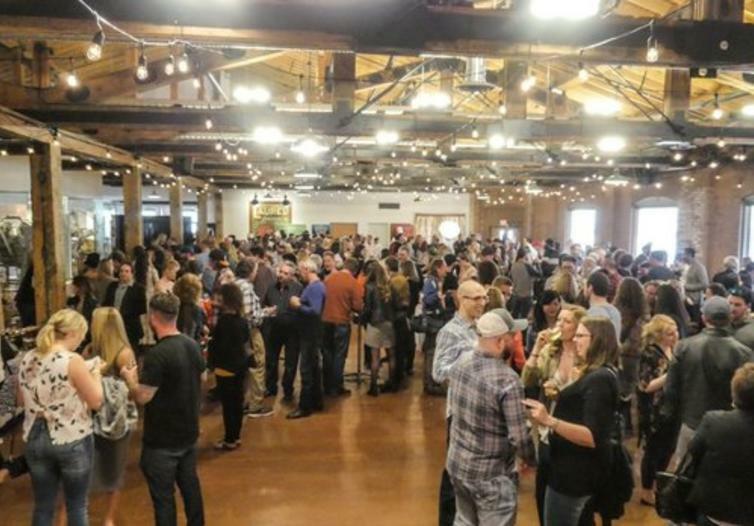 The event is hosted at Kelowna’s beautiful and historic Laurel Packinghouse, in the downtown core at the centre of the Okanagan Valley. 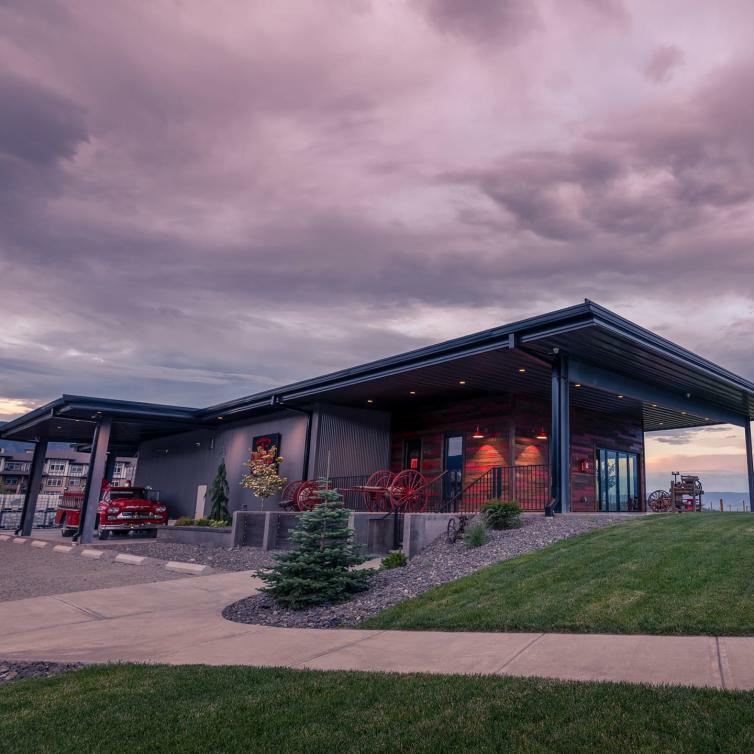 The Okanagan Cider ​Festival, held on the scenic grounds of Truck59 Ciderhouse, West Kelowna&apos;s first craft cidery, features samples from more than 20 craft cideries along with delicious cider-inspired eats prepared by 3 local chefs. The outdoor event also includes live music and a selection of artisan vendors. For more information on BC Cider Week, visit bcciderweek.com.